Soccer is a sport that involves a lot of physical contact and risk. 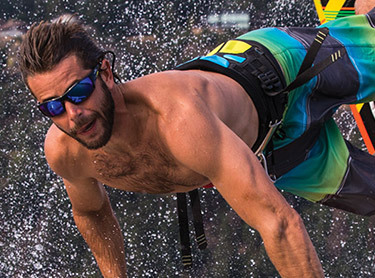 It may not be an extreme sport that is rough like rugby, but it is can be risky enough to cause detrimental hurt. The most rampant soccer injuries are mainly bruises, cuts, scrapings and musculoskeletal disorders. You would frequently hear how a soccer play would miss the rest of the season’s games because of a torn ligament or broken elbow. 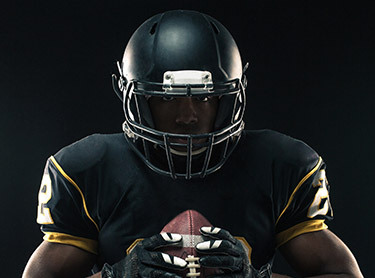 Even though this may be the case, many players still don’t realize the dangers of having their faces exposed to balls flying at supersonic speeds in all directions. 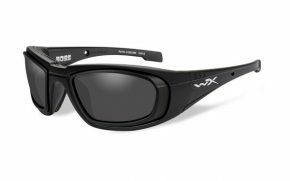 Unless you are a trained professional soccer player ready to take the risk, then you should get some prescription soccer glasses. Even the pros do, and it may not be by choice. Soccer is a game that involves the use of all our body parts, depending on the position in the field of course. Players use feet, the chest, hands, if you’re a goalkeeper, and heads to steer the ball in the right direction. The exposure of the eyes to oncoming balls or players accidentally throwing boots to the face can be quite alarming. Even the best of the best have had encounters with eye injuries in one way or another. The impact of high velocity oncoming balls can be egregious. For this reason, soccer players are advised to get glasses with shatterproof Polycarbonate lenses. 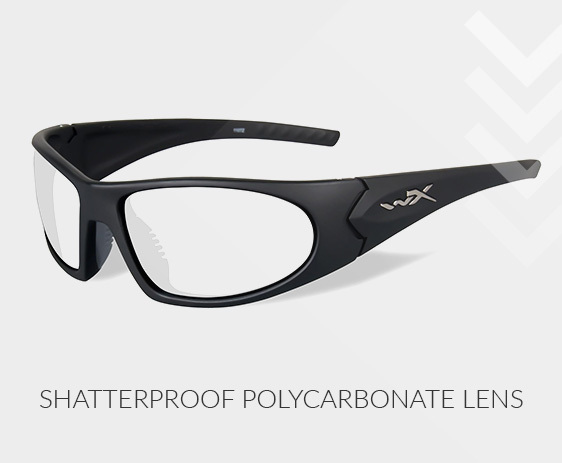 Shatterproof Polycarbonate lenses are the best lenses you could have for soccer prescription glasses. Any lens made of glass or standard plastic is less resistant to shuttering than Polycarbonate. 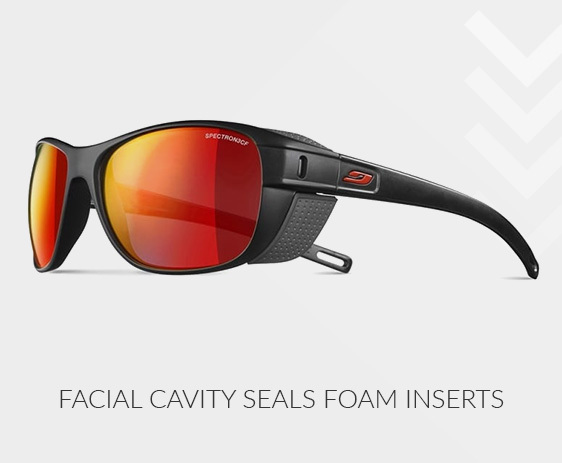 Even the FDA now requires all children to wear soccer glasses that are Polycarbonate. Anyone getting soccer goggles is going to have to ensure they are Polycarbonate. 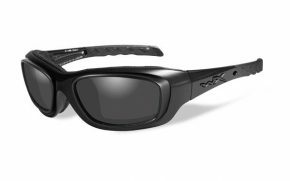 They are impact resistant such that if you get hit in the face with an object, your lenses will not shatter back into your eyes. It’s a safety precaution measure. 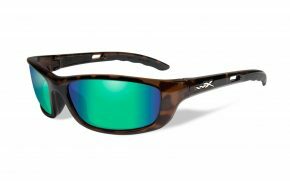 As much as Polycarbonate lenses are great for shatterproof, they also have an added element that makes them good for UVA, UVB and UVC protection. UVA rays can cause wrinkles, sun spots and premature aging. UVB rays on the other hand affects the skin’s top layer, causes skin cancer and a lot of sunburns. 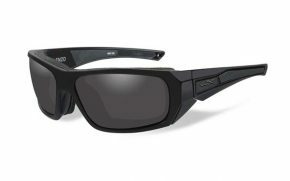 Prescription soccer glasses protect the eyes against UV radiation. 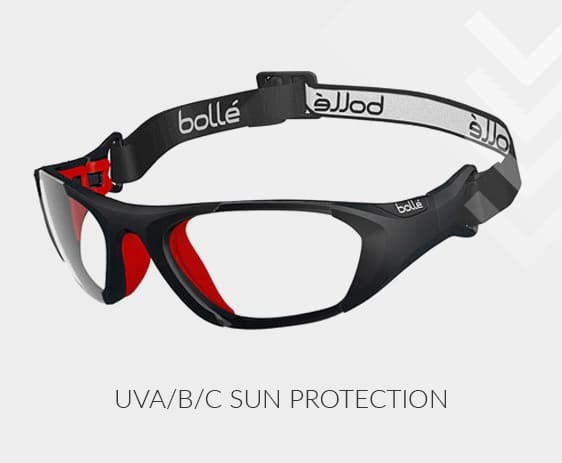 Soccer players require ultimate vision for gameplay and this feature makes it an even better way to ensure you maintain good eyesight due to the weather conditions in the field. Soccer players are exposed to wind a lot. If that doesn’t get used to, then it can be difficult for some players to go out in the field. However, it may not be the case for every player when it comes to escaping wind. 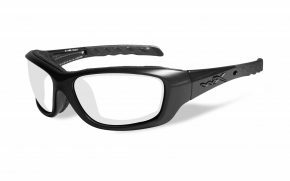 Sometimes we never know what may hit our eyes, and that is why it is important to have a pair of soccer goggles that have facial cavity seal foams to cater for your eye protection. 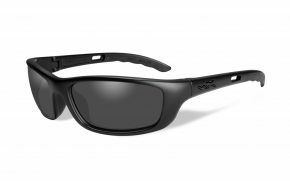 When playing Prescription Soccer Glasses is the player’s responsibility to stay protected before taking it out to the field. 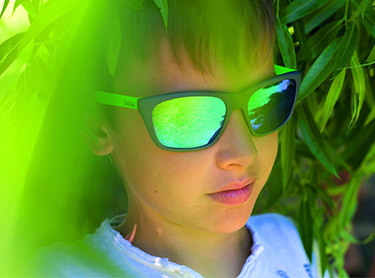 It is not just kids who need eye protection, adults need them as much too. Prevention is better than cure and safety comes first. 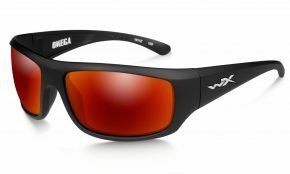 Therefore, the best prescription sports glasses have to have a few attributes about them. 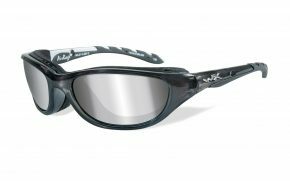 The best sports goggles for soccer are the ones that have polycarbonate lenses. 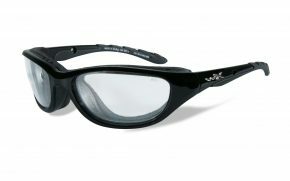 Sports goggles for soccer have to be made up of hard material. But hard material is often heavy and sports glasses for soccer are recommended to be lightweight. Polycarbonate is an outstanding impact resistant lens which makes it ironical because it is very soft and light at the same time. 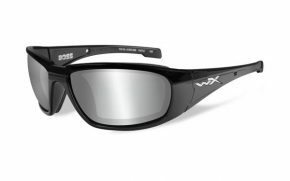 This characteristic of the flexibility in the soccer glasses is what enables it to absorb energy without shattering. It is scratch resistant hence, you can count on it to be more long-lasting than any other material out there. 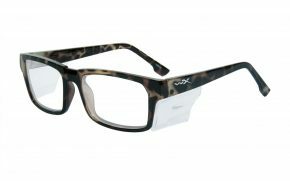 The only drawback to polycarbonate lenses is that they are not good optically as high index or plastic lenses. Light does not diffuse through them quickly so the optics are a little bit poor. But this is because high index lenses are commonly used for reading rather than the polycarbonate ones which is used for general vision during games. 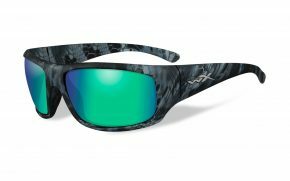 Even though sports glasses for soccer are not meant for beautification, some of them have fashionable frames that make you stand out of the crowd. 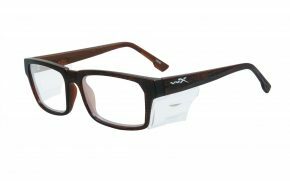 Prescription soccer glasses are made from a variety of materials, but it is important to choose frames that fit your face well, are comfortable and fit firmly. 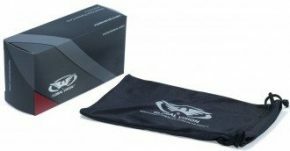 Order your pair of prescription soccer glasses today at our amazing low prices, and you will see the improvement in your next game. You won’t regret it.